?  Nathaniel Heyward owned Bluff Plantation and used it as his primary residence (2, p. 61). Nathaniel Heyward built a house prior to 1828 (2, p. 62). 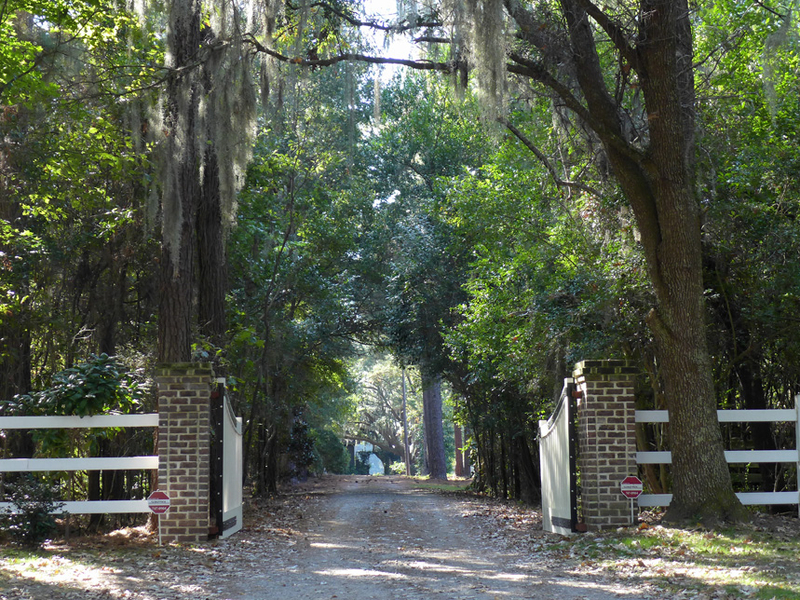 1851  Nathaniel Heyward died and left Bluff Plantation to his son Arthur Heyward (2, p. 62). 1852  Arthur Heyward passed away and his wife Maria Louisa Blake Heyward inherited his estate (2, p. 63). 1854  Maria Louisa died and her will named two family members to manage her estate which was left to her two young sons Walter Blake Heyward and Daniel Blake Heyward (2, p. 63).
? 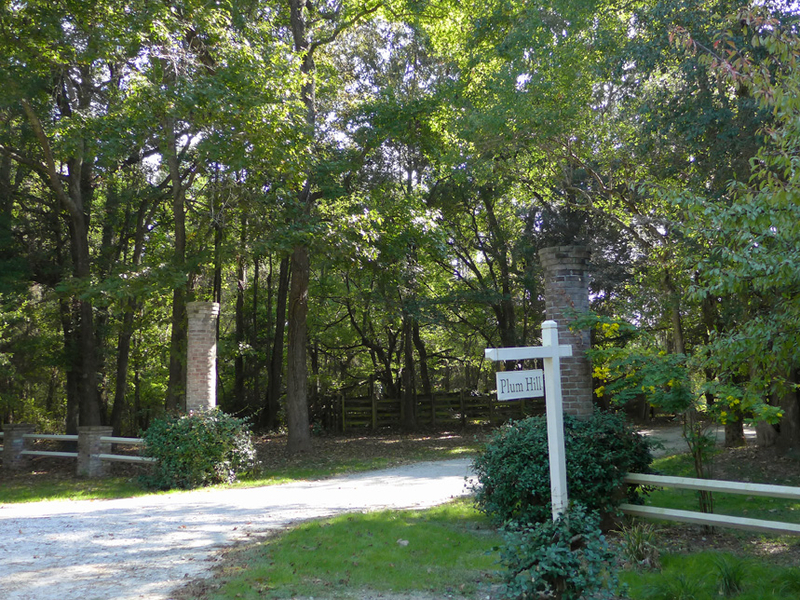  Daniel Blake Heyward became sole owner of Bluff Plantation when he became an adult (2, p. 63). 1870  Daniel Blake Heyward died leaving the plantation to his widow Louisa Patience Blake Heyward (2, p. 63).
?  Daniel and Louisa's daughter Anne Louise Heyward inherited Bluff when her mother died (2, p. 63). 1915  Anne Heyward sold the plantation to the Combahee Corporation. The Combahhe Corporation tried unsuccessfully to cultivate the land to grow upland crops (2, p. 63). 1923  A. Felix DuPont, who was a large stockholder of the Combahee Corporation, took over ownership (2, p. 63 and 3, p. 208). 1946  DuPont sold the property to the Lane family (2, p. 63).
? 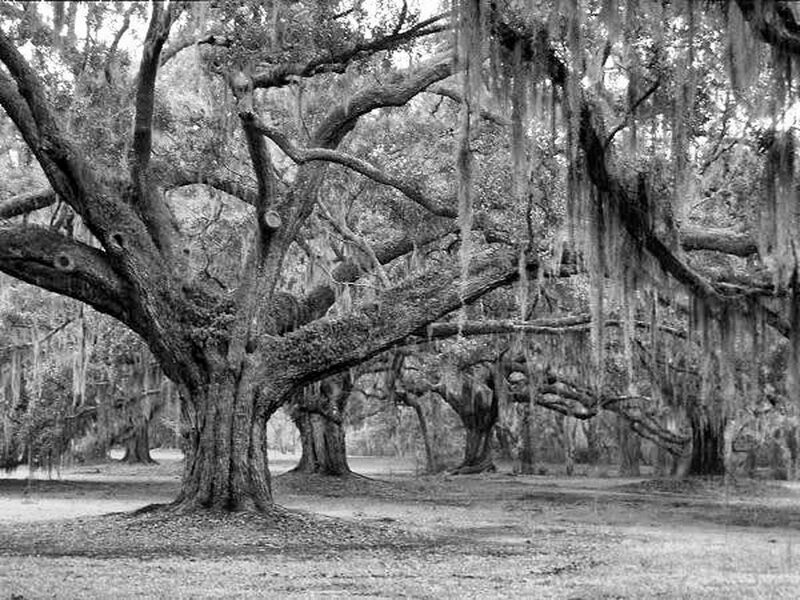  Earl Fain Jr acquired the plantation (3, p. 208). 1978  Fain sold Bluff to a partnership of sportsmen (3, p. 208). Circa 1995  Bobby Hood purchased most of the shares of Bluff Plantation from his fellow partners. The plantation was subdivided into three sections with the remaining two other partners each taking a section. These two sections were retained by J. Henry Fair Jr, who called his piece Rose Hill and Dr. Harry B. Gregorie Jr, whose section is now known as Plum Hill (3, p. 208). 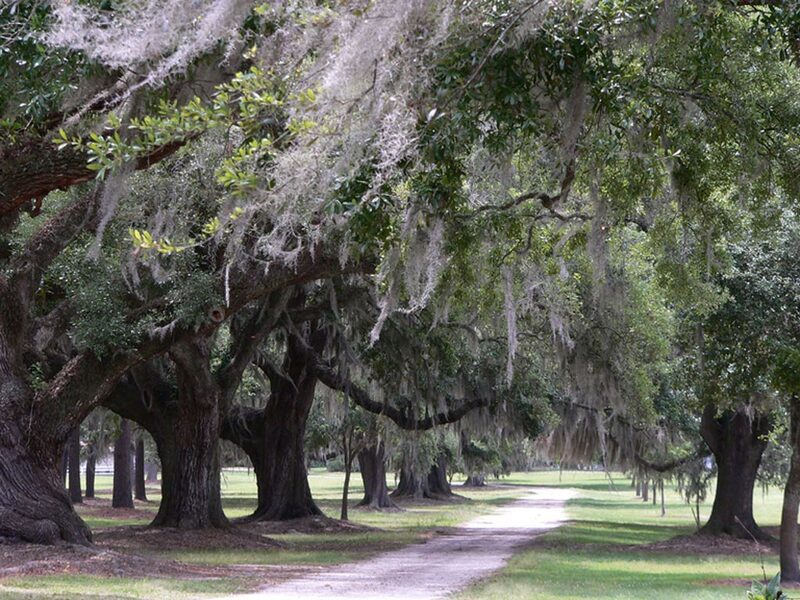 1993  A portion of the film Forrest Gump were filmed at the plantation including the famous "run, Forrest, run" scene. 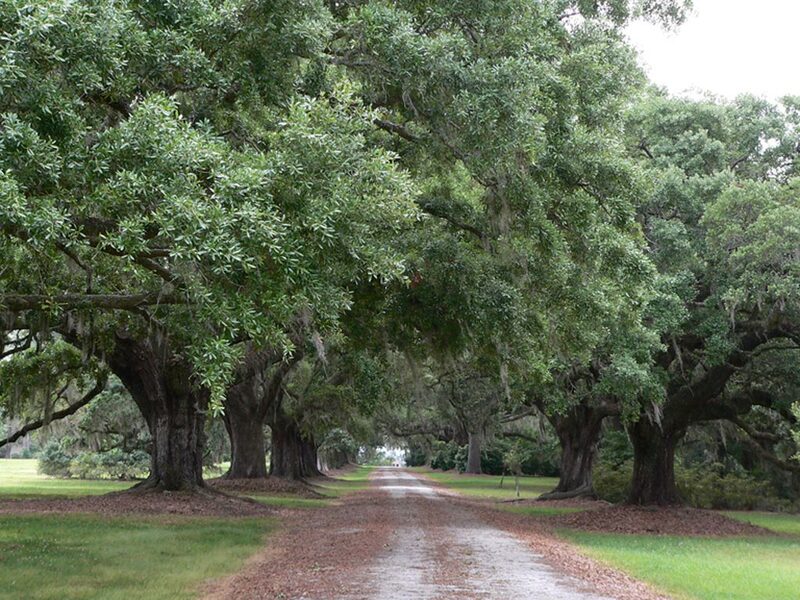 The plantation boasts two avenues of oaks. Hood granted a conservation easement on Bluff Plantation to Ducks Unlimited (3, p. 208). In 1931, the house built by Nathaniel Heyward was gone (3, p. 207). Bobby Hood built a three-story house in the mid-1990s (3, p. 208). 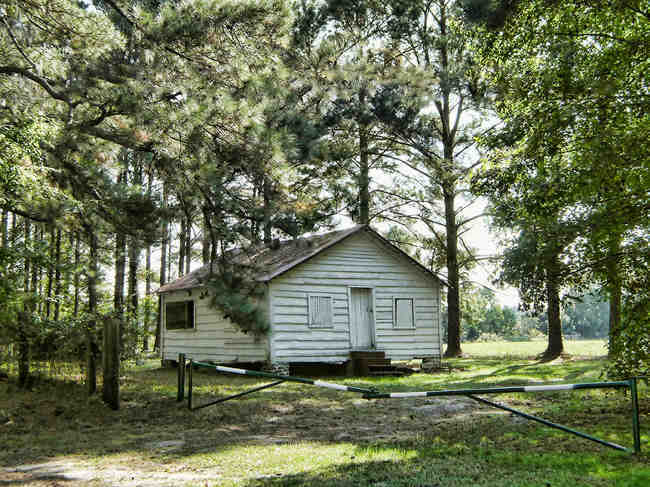 Many of the plantation's slave cabins are still on the property. One has been restored and is used as a guest house (3, p. 208).